It's officially sweater weather here and I'm pulling out all my favs from years past but I can't help but browse all the new styles that have hit the shelves. Born and raised in the midwest, I will always love the power of layering. Chunky knits are the perfect excuse to stay cozy in the late fall and winter months. Throw on a simple long sleeve tee underneath or a camisole and top with a vest, scarf or jacket and frolic in the cold weather. 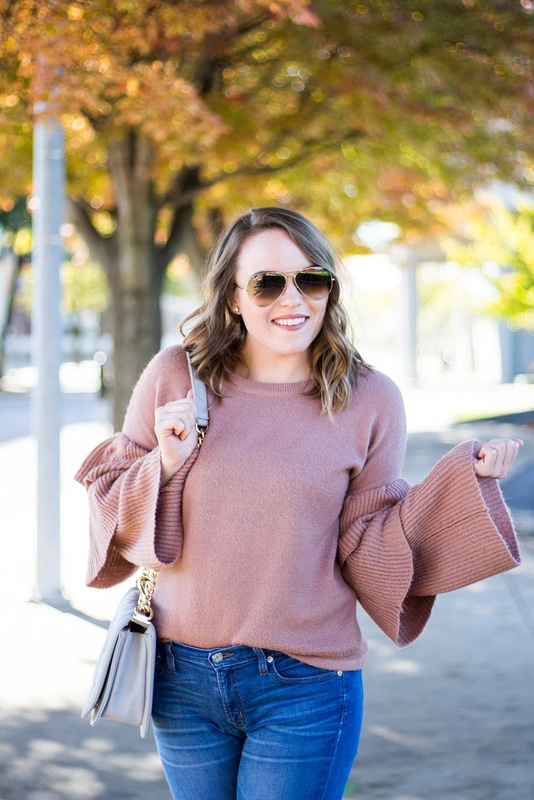 I have rounded up some super cute sweaters, all under $50! Most of these will most likely go on sale (if they already aren't) in a couple of weeks - time to stock up on the sweater basics!